This Weeks Show with Comedy from Tim Minchin, Micky Flanagan and Dylan Moran and of course Martins Life and Sminky Shorts. I’ve a great Track off a Great EP from a legend Jim Carbin and Acoustic Breaks check them out soon. Don’t forget tonight In Muldoons Of Drumconrath The Pat McManus Band. With Great Classic Rock and so much more here you don’t need any other Show. 1. Pink Floyd ft Stephane Grapelli – Wish You Were Here. 2. Queensryche – Another Rainy Night. 3. Airborne – Bottom Of The Well. 4. George Thorogood – You Talk To Much. 5. Jim Carbin and Acoustic Breaks – Cold. 6. Ten Years After – Id Love To Change The World. 7. Queen – Tie Your Mother Down. 8. 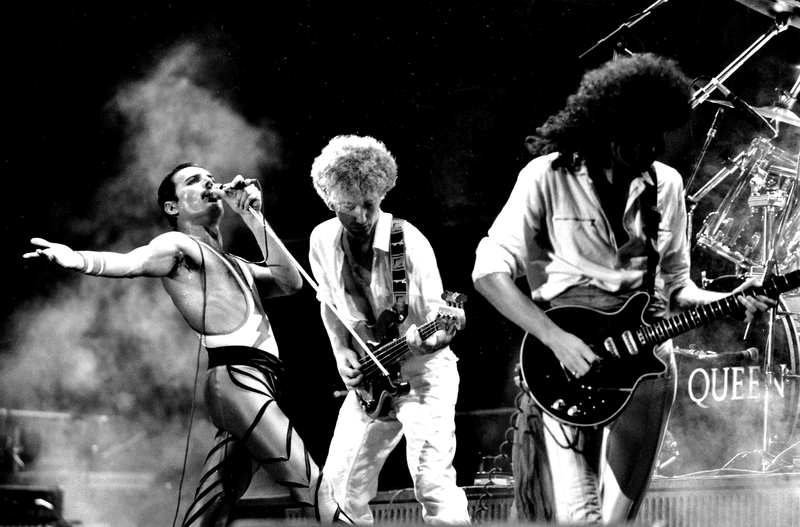 Queen – Radio Ga Ga.
9. Queen – Now I’m Here. 10. Crimson – The Court Of The Crimson King. 11. Billy Preston – That’s The Way God Planned It. 12. Slaughter – Fly To The Angels. 13. Asia – The Smile Has Left Your Eyes. 14. Rolling Stones – Sway. 15. Pat Benator – Hell Is For Children.